Edgecombe Ave & 145th St. 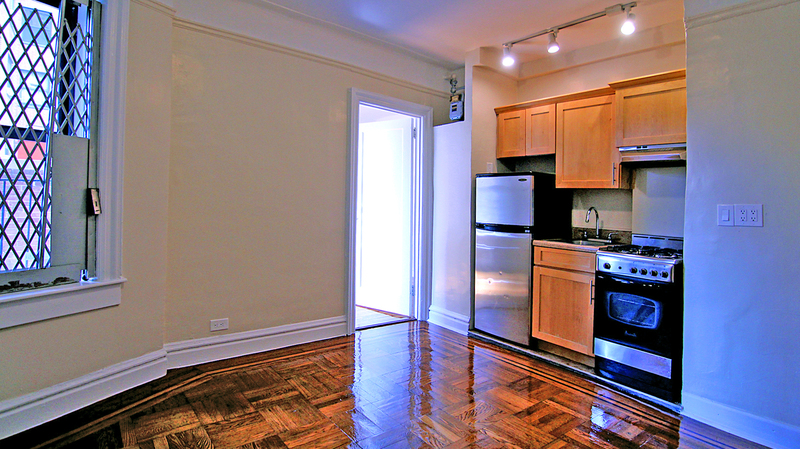 Fantastic Renovated 1 Bedroom Apartment In Beautiful Art Deco Building! Kitchenette Featuring Recess Lighting, New Stainless Steel Appliances To Include Stainless Steel Microwave And Ceramic Tile Floor. 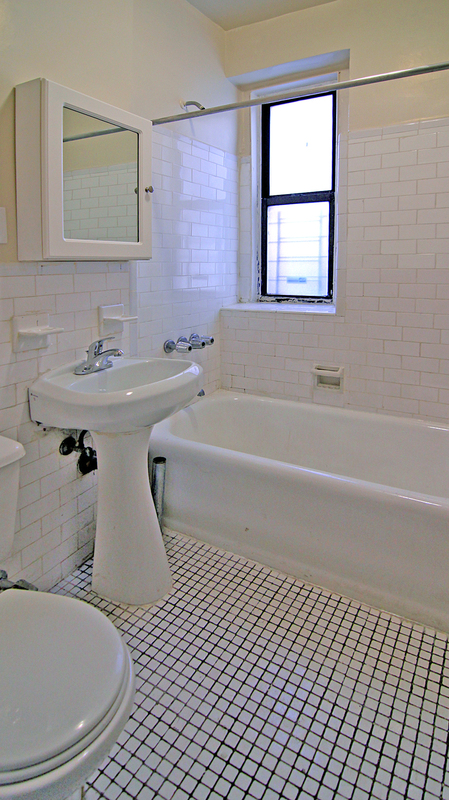 Remodeled Bathroom With Ceramic Tile and Fixtures. 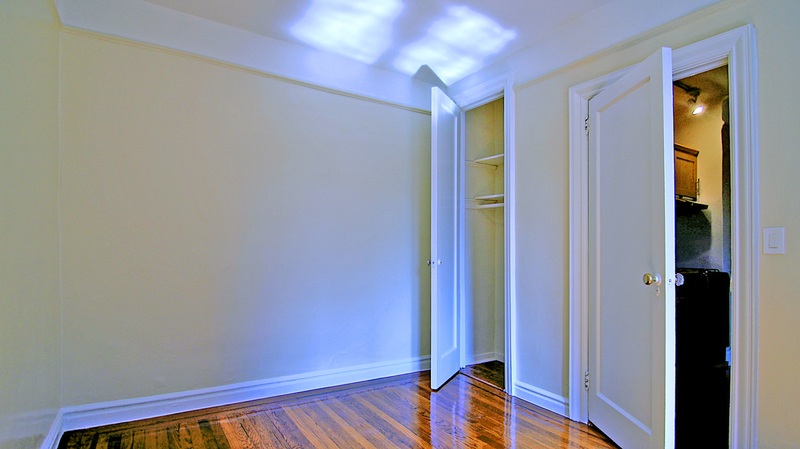 Polished Solid Oak Hardwood Floor Throughout Apartment. Elevator Building! Gorgeous Art Deco Elevator Building! 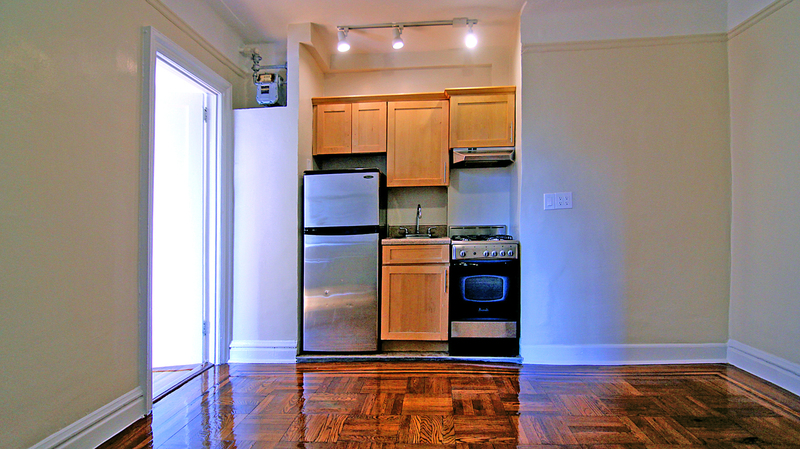 Conveniently Located 1 Block From The 145th Street Express Subway HUB A/B/C/D (2 Stops To Columbus Circle and Crosstown Buses Approximately 15 Minutes To Midtown Manhattan). Great View Overlooking Beautiful Jackie Robinson Park. 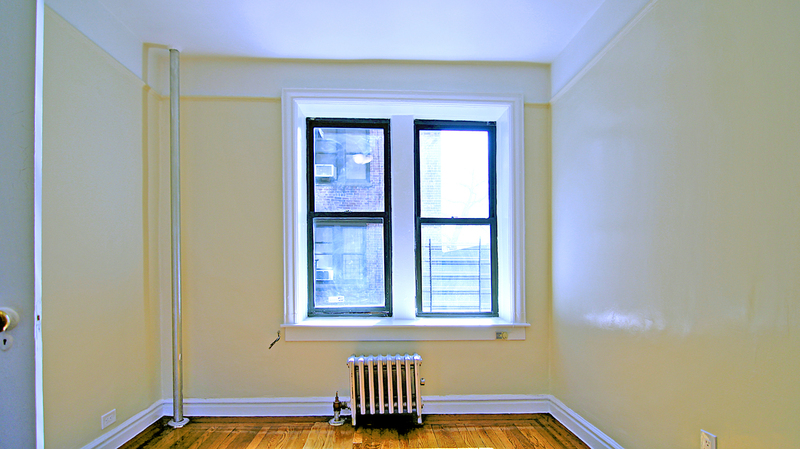 Local Conveniences Include Duane Reade and Chase Bank Directly Across The Street. Pathmark Supermarket, Starbucks And New York Sports Club A Block Away. In The Summer Enjoy The Community Swimming Pool And Farmer`s Market Just Across The Street!